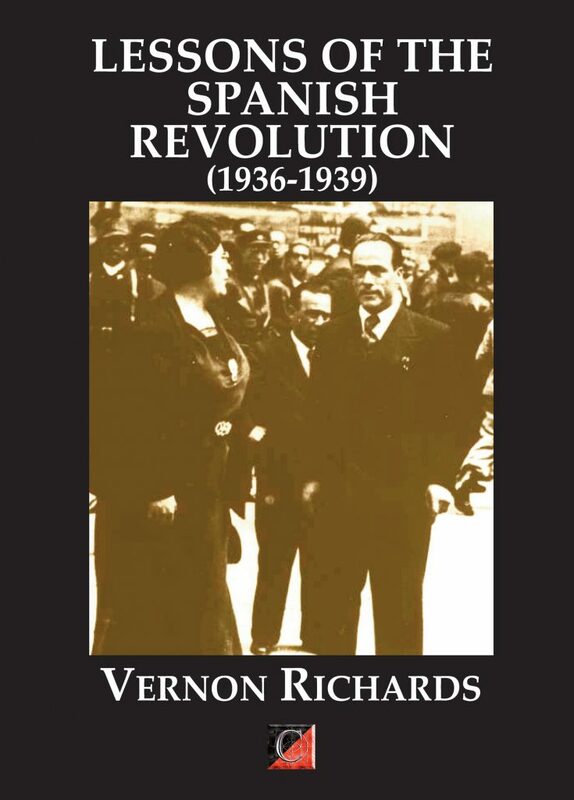 In this study the Spanish workers’ resistance to the military insurrection of July 1936 is viewed not as a struggle between Fascism and Democracy but as a heroic attempt to bring about a far-reaching Social Revolution. In this task the Spanish revolutionaries had to deal both with Franco’s armies and with the forces of counter-revolution in their midst. It is on this latter aspect of the struggle the author attempts to shed some light, drawing on the vast documentation available, most of which, however, is quite unknown to the English-speaking public. In spite of the defeat of the Spanish Revolution it is nevertheless one of the most important landmarks in Man’s age-long struggle for his freedom and emancipation, and will eventually be so recognised, when the events, which to-day obscure our sense of proportion and capture the headlines, will have long been forgotten. 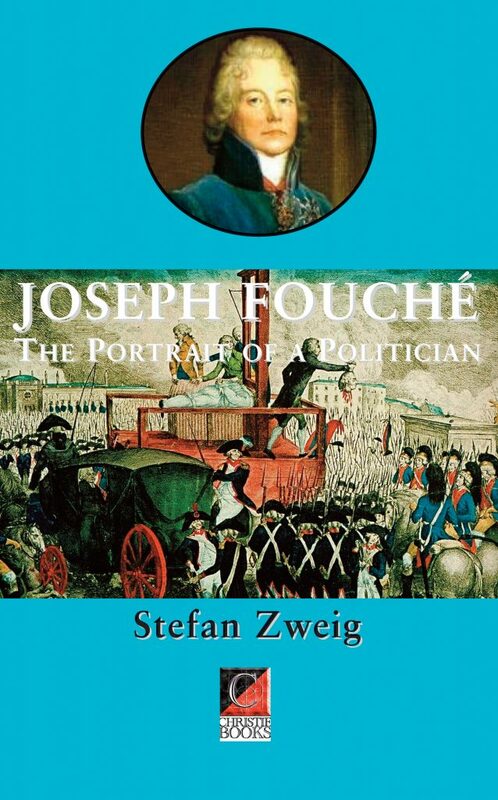 “Joseph Fouché, one of the most powerful men of his day, and one of the most remarkable men of all time, was little loved by his contemporaries and has received even less justice from posterity. 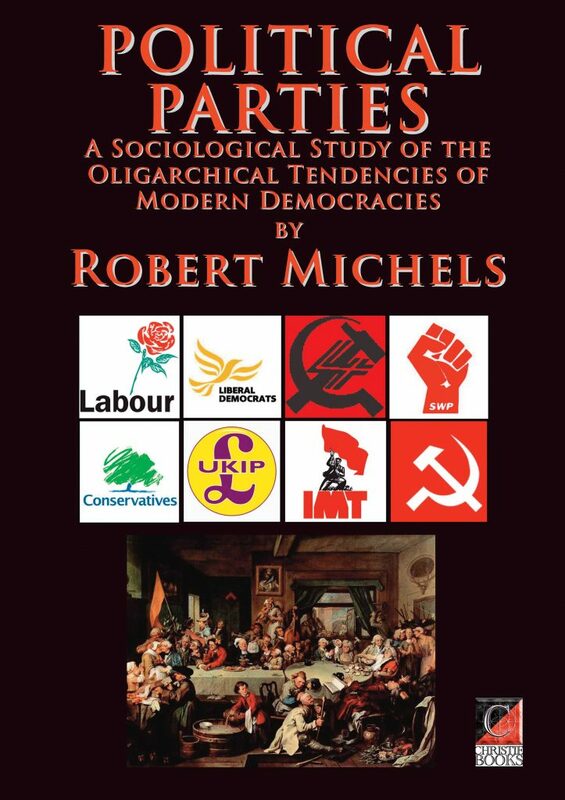 Napoleon in St. Helena; Robespierre at the Jacobin Club; Carnot, Barras, and Talleyrand in their memoirs; the French historians, no matter whether royalist, republican, or Bonapartist—one and all spit venom as soon as his name comes up for discussion. He is a “born traitor,” a “pitiful intriguer,” a “man with a slimy reptilian nature,” a “professional turncoat,” a “creature with the base spirit of a policeman,” a “contemptible immoralist.” No term of abuse is spared him; and neither Lamartine nor Michelet nor Louis Blanc makes any serious endeavour to throw light on his character, or (which would be more to the point) to analyse the springs of his amazingly persistent lack of character—his unfailing want of principle. The first effective presentation of his personality is to be found in Louis Madelin’s monumental biography, from which I myself like most other writers on Fouché have mainly drawn for my facts. 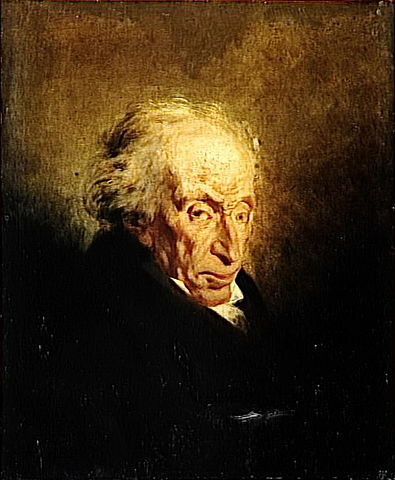 In general, however, we find that this man who during one of the most salient periods in history was a leader of every party in turn and was unique in surviving the destruction of them all, this man who in duels upon the psychological plane was able to get the better of a Napoleon and a Robespierre, is tacitly relegated to the back rows among the supers instead of being given his proper place in the centre of the stage. Much as today in Pakistan, Afghanistan, Iran and Iraq, the battle for control over Central Asia and the Near and Middle East in the 19th century was fierce and bloody. Sometimes it was conducted in secret, sometimes in public; sometimes it created a great stir, at other times no one noticed. It was fought throughout the nineteenth century by the foreign ministries of Great Britain and Russia and the armed forces of the East India Company and then the British Empire on the one hand, and sections of the Russian army commanded from Tiflis, Orenburg and Tashkent on the other, together with mobile and highly qualified spies on both sides posing as scholars, travellers, merchants and clerics. The story of this battle is told in thousands of newspaper articles, hundreds of books, and hundreds of thousands of secret reports penned by the actors in this great drama, which was played out in the course of a century in lifeless deserts and mountain ranges whose peaks were sometimes over three and a half miles high. This unique Russian account of Kipling’s ‘Great Game‘ — from a strictly Russian perspective — takes the form of a chapter by chapter review, by Professor Grigory L. Bondarevsky — a Russian academician (Oriental Institute of the Soviet Academy of Sciences and the Russian Academy of Social Science) who played an important part in defining post-war Soviet policy in Central Asia and the Middle East — of Peter Hopkirk’s excellent study The Great Game: On Secret Service in High Asia. 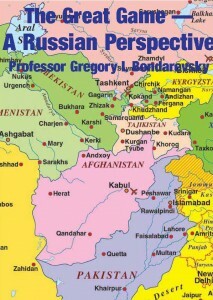 The review initially appeared over a matter of months in the journal Central Asia and the Caucasus in World Affairs (1995 — ed. S. Christie). This book is not only a secret service history, or to be more accurate a history of the rivalry between the secret services of the British and Russian empires in the nineteenth century; it is also an entertaining account of the geographical discovery of unknown and sometimes forgotten countries in Central Asia, which was then a mysterious place.